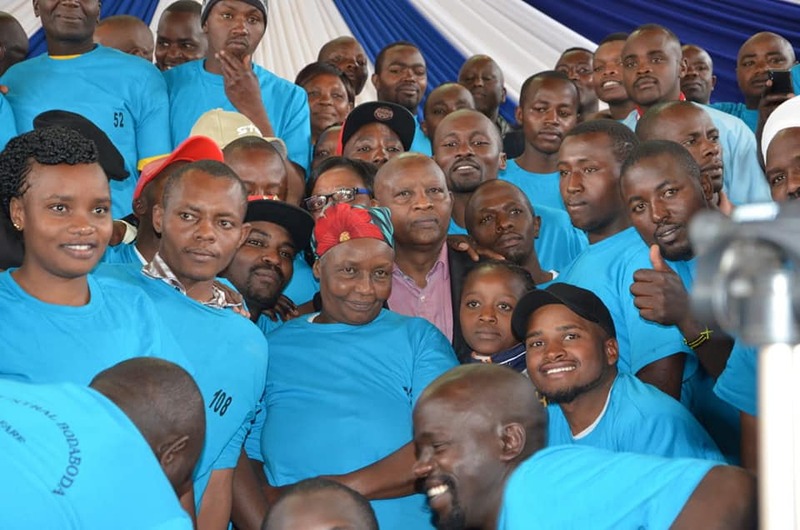 Strength in unity has been demonstrated through the coming together of 250 Bodaboda operators from Nyeri Central who have formed the Nyeri Central Bodaboda Welfare Group. 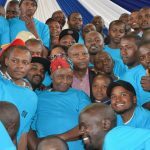 Nyeri Governor H.E Mutahi Kahiga who graced the occasion on 25th August 2018 urged the operators to forge ahead with commitment and dedication to their work. 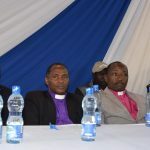 In addition, he insisted on the need to desist from allowing politics to meddle in their affairs. 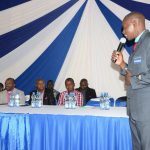 The governor reiterated his government’s commitment to support them while pointing out that the refurbishment of the roads in Nyeri will ease their work. 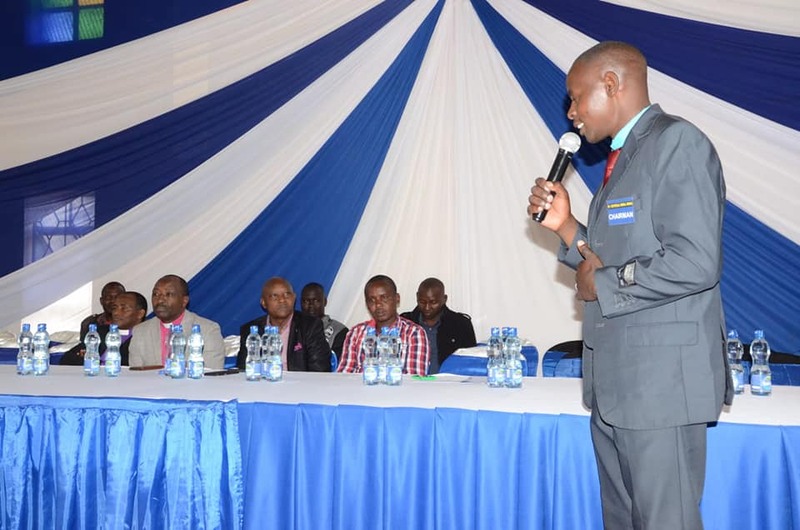 On some criminal elements using motorcycles while engaging in crime, the members of the Nyeri Central Bodaboda Welfare promised to work with law enforcers to weed out the imposters pretending to be motorcycle operators. 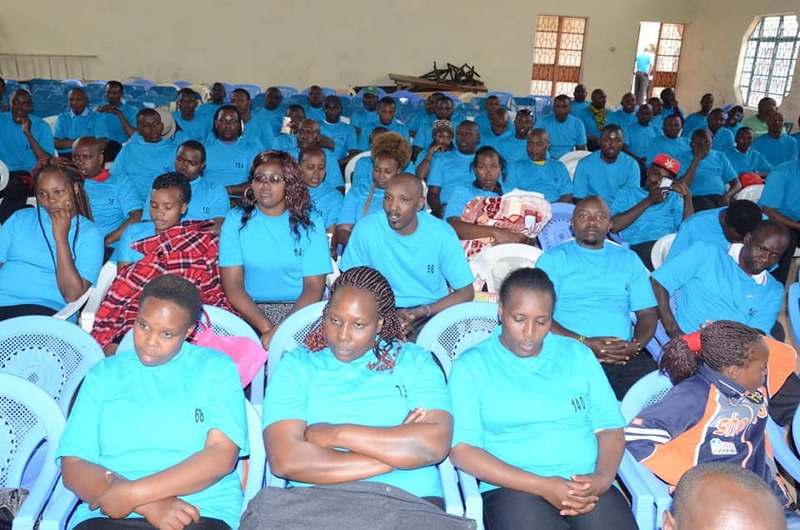 The governor said that the Trade and Cooperatives Department through Chief Officer Adan Eden, who was present at the function, will assist in the formation of a Cooperative Society for the members of the Nyeri Central Boda boda Welfare Group. 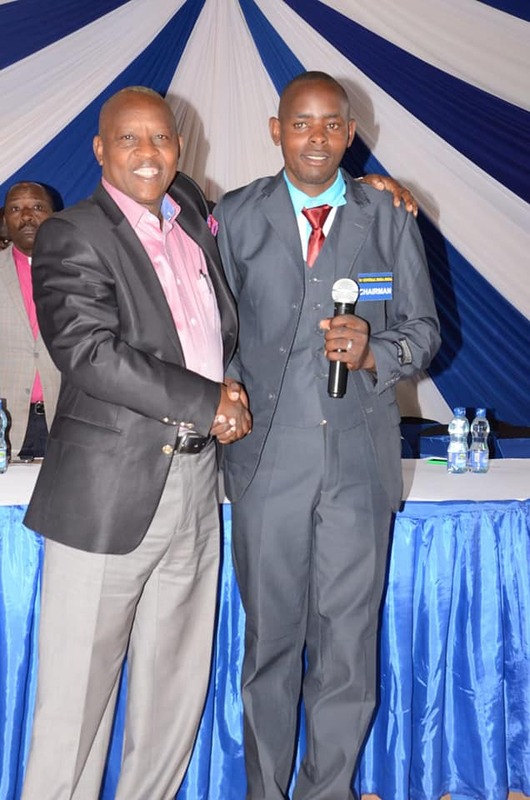 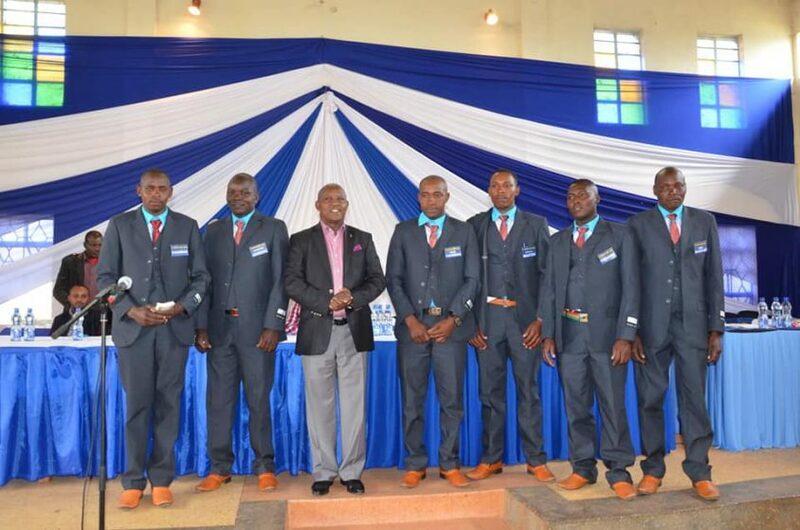 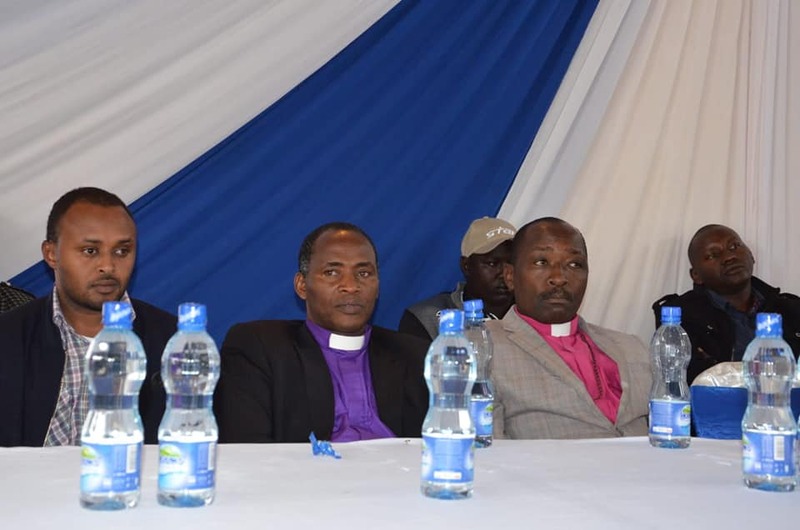 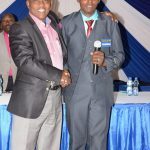 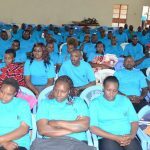 Others present at the function were officials of the welfare group led by the Chairman John Mbugua, Nyeri County Bodaboda Association Chairperson Charles Ndegwa.